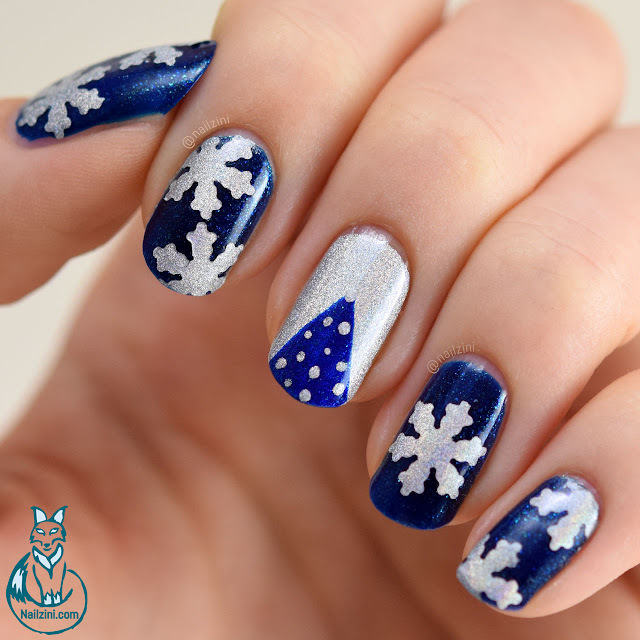 Less than one month until Christmas! 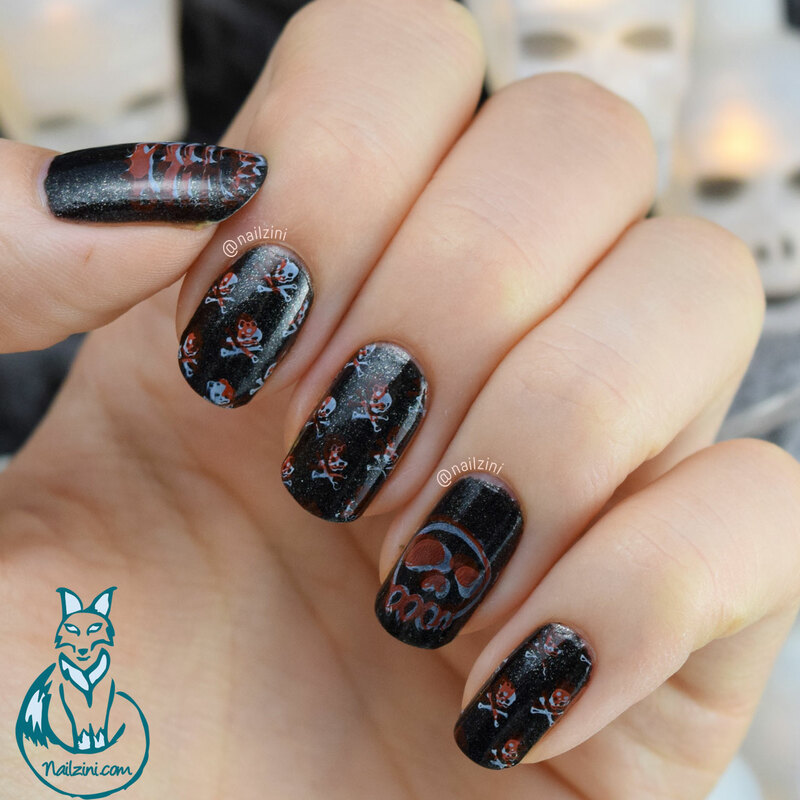 We all know what that means... time for some Holodays nail art!! 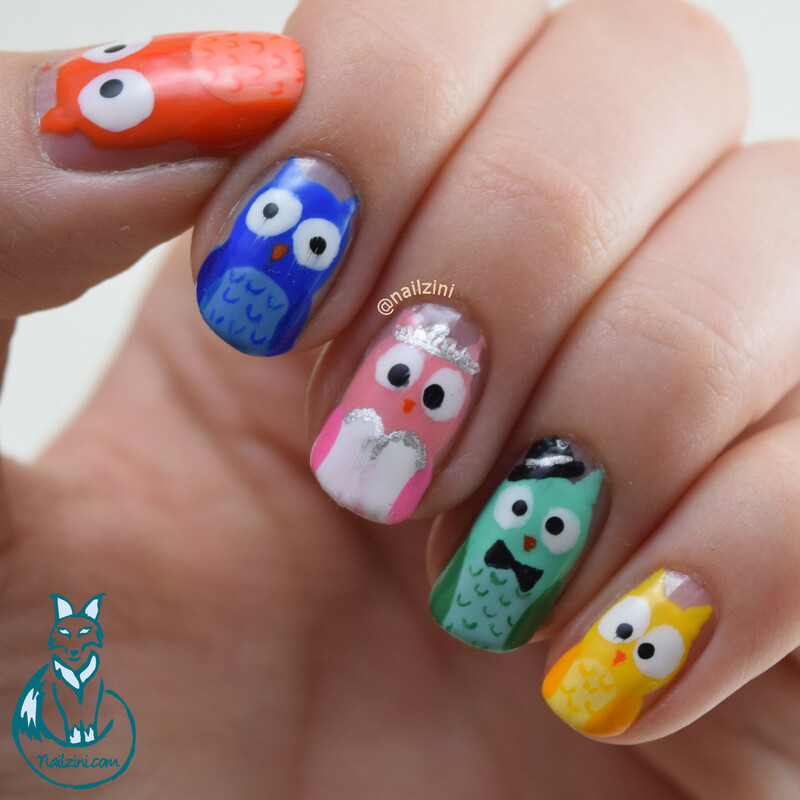 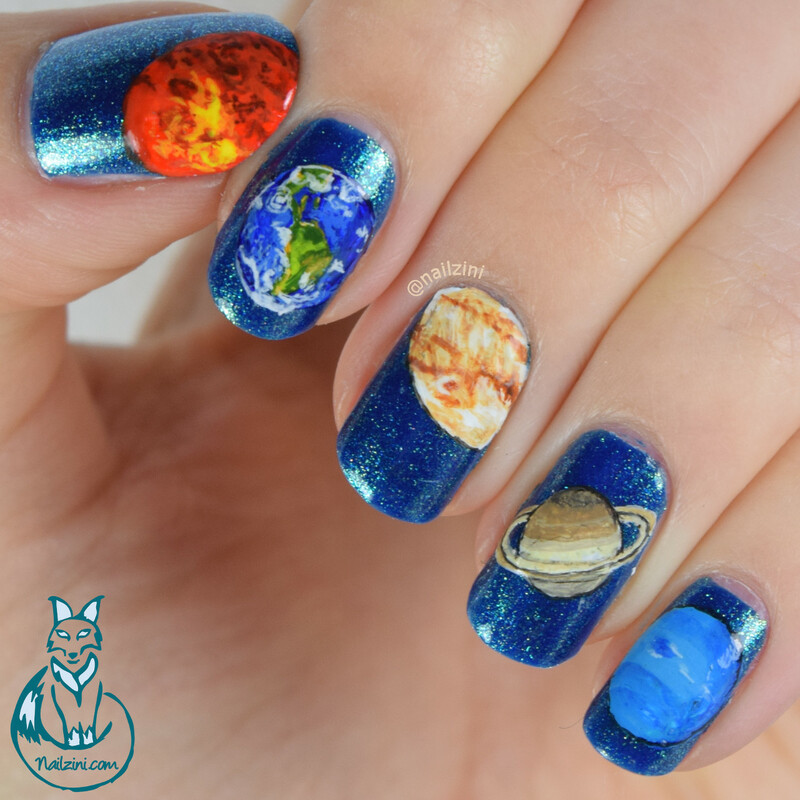 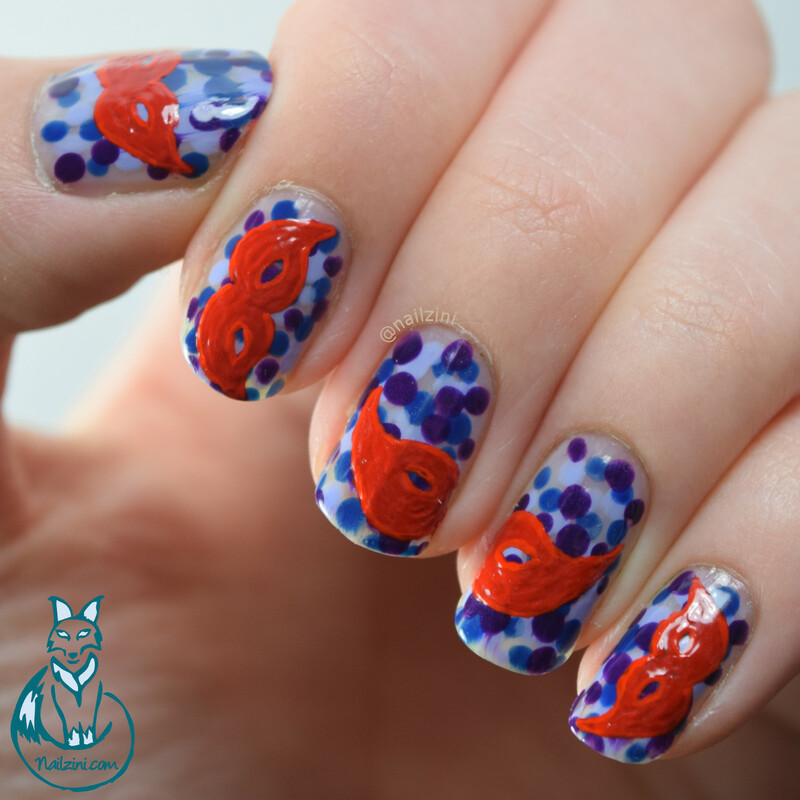 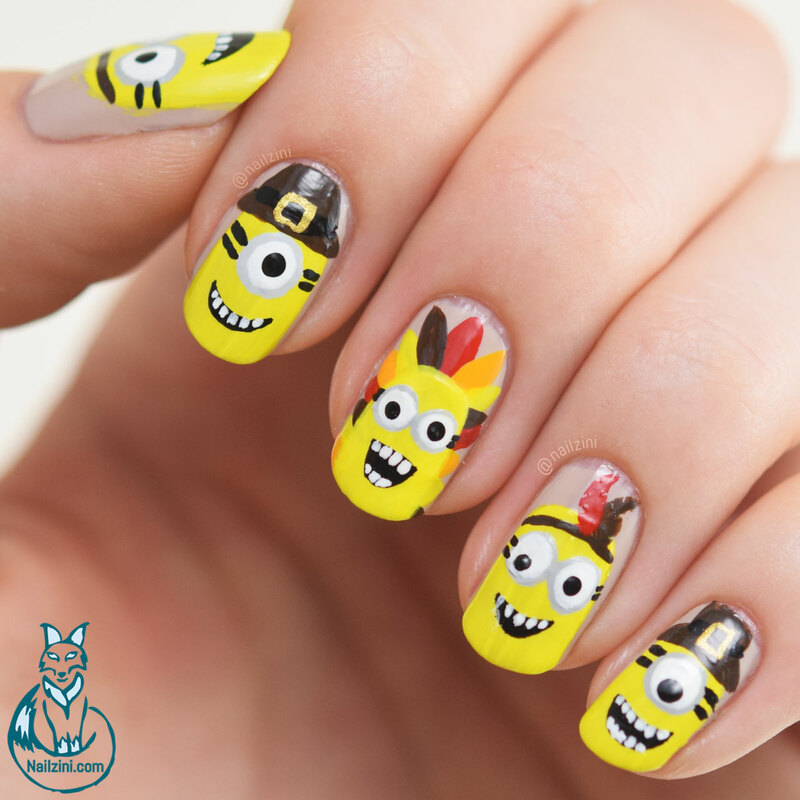 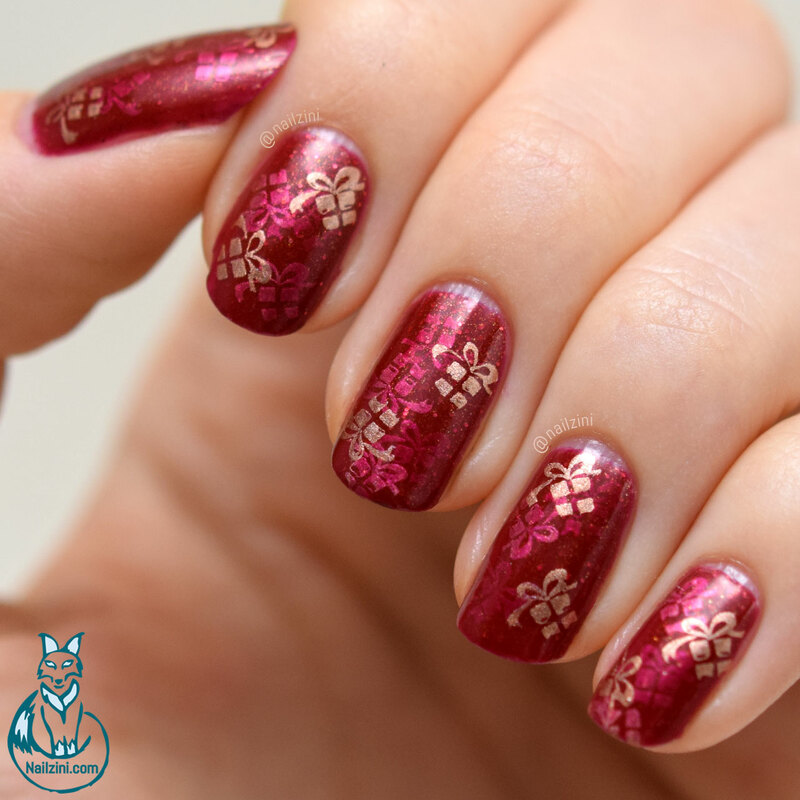 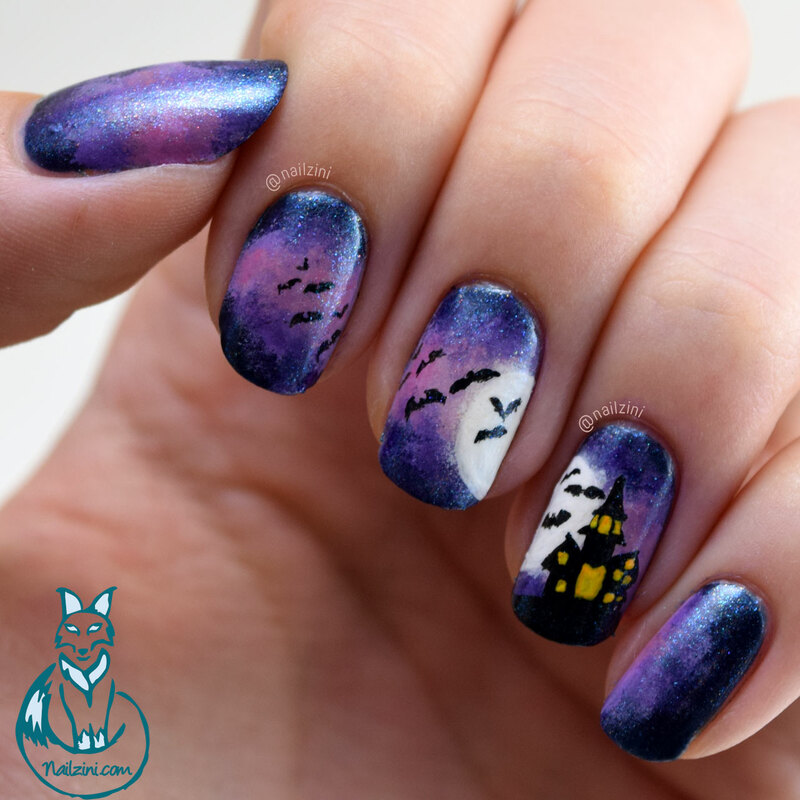 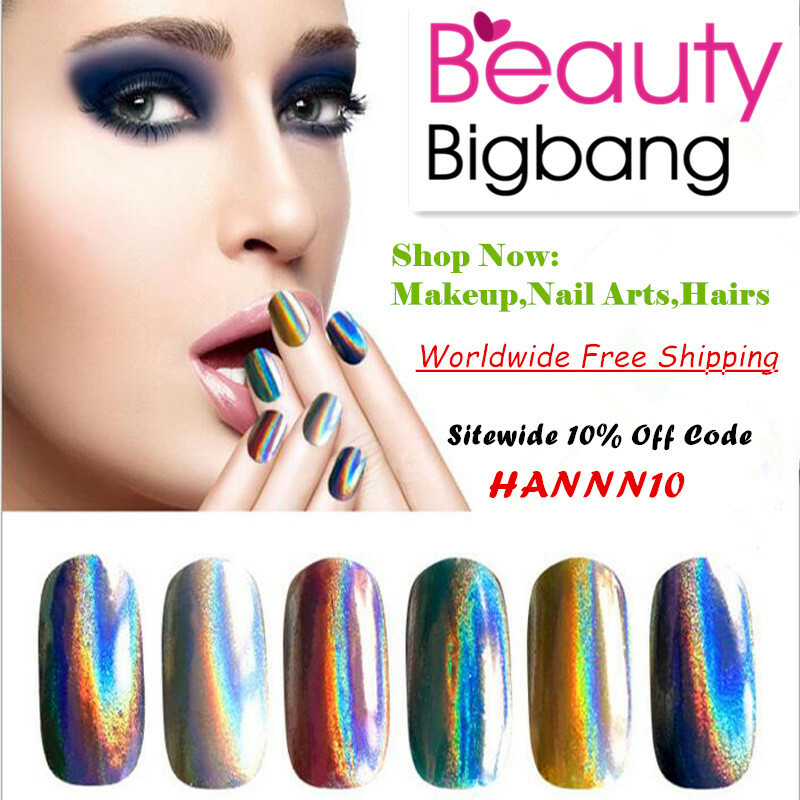 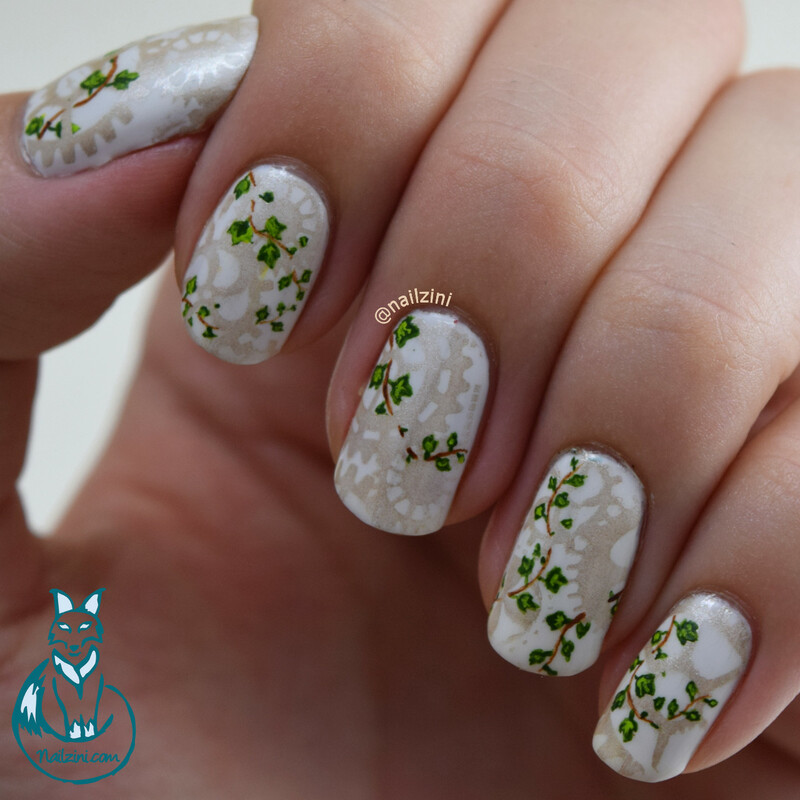 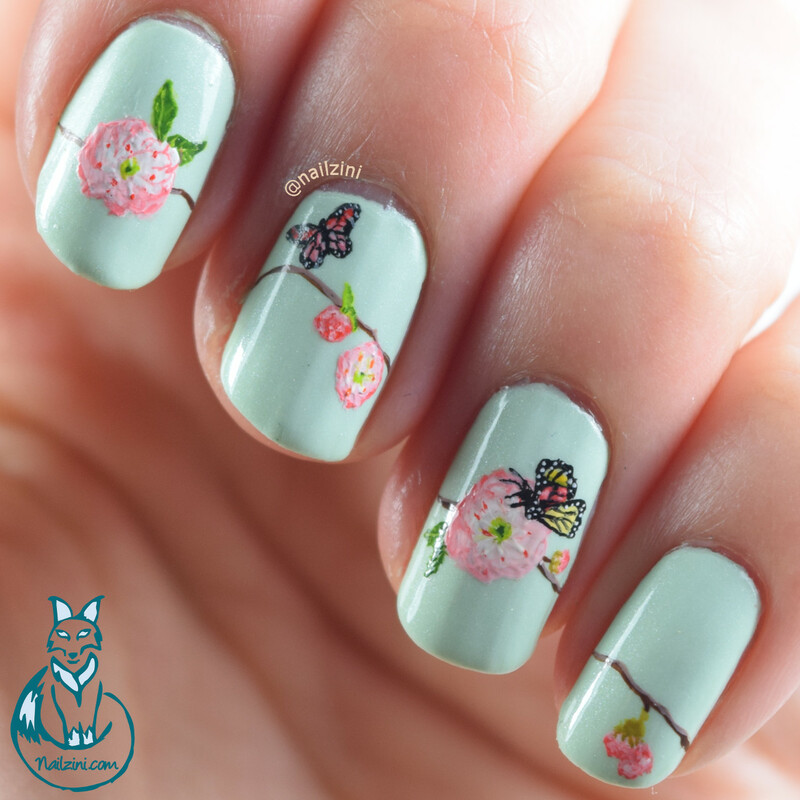 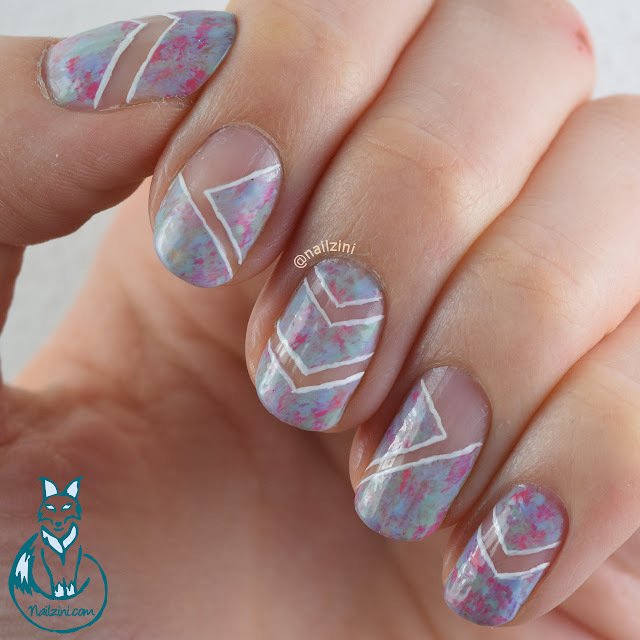 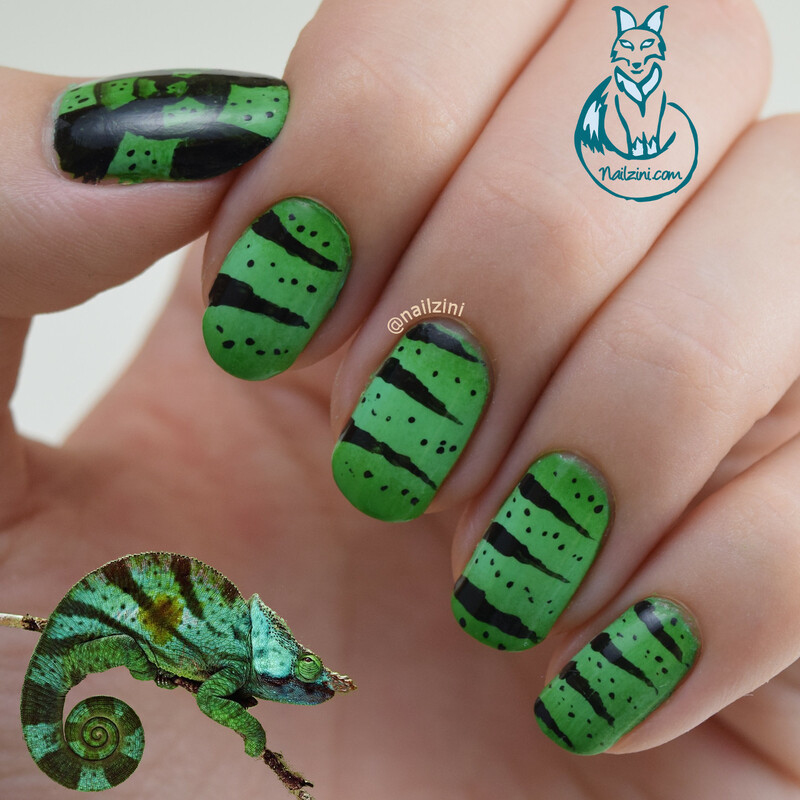 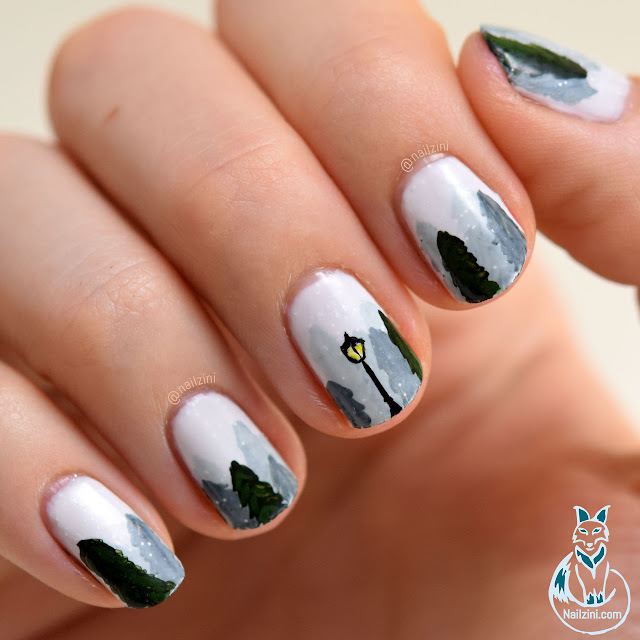 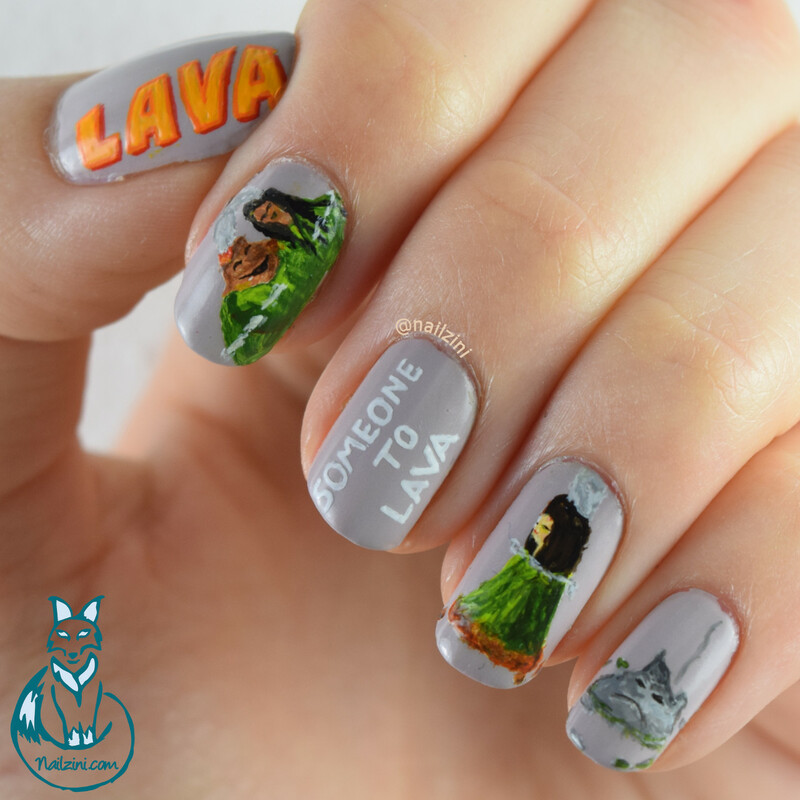 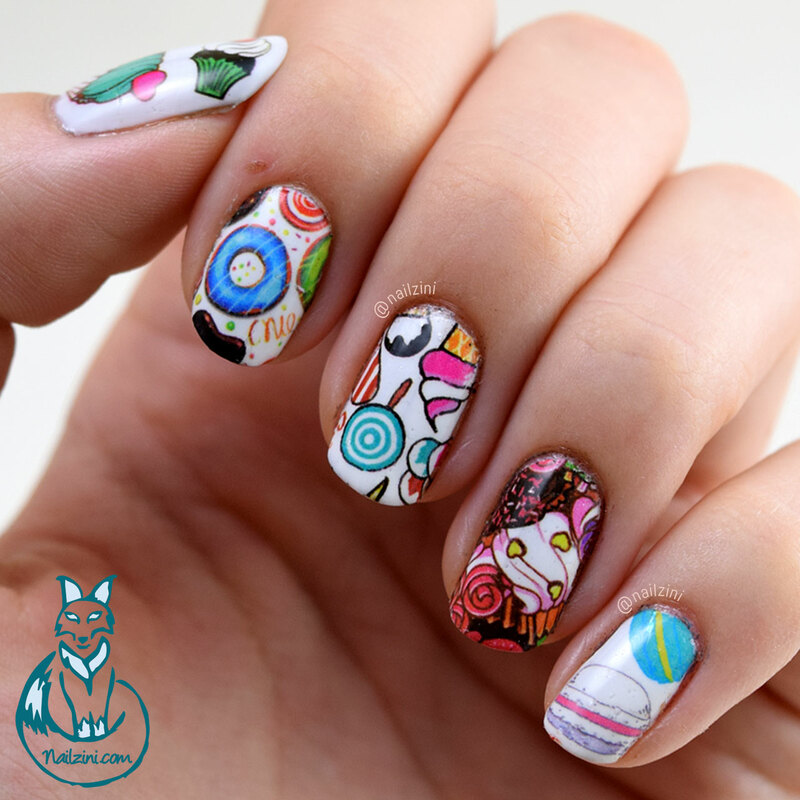 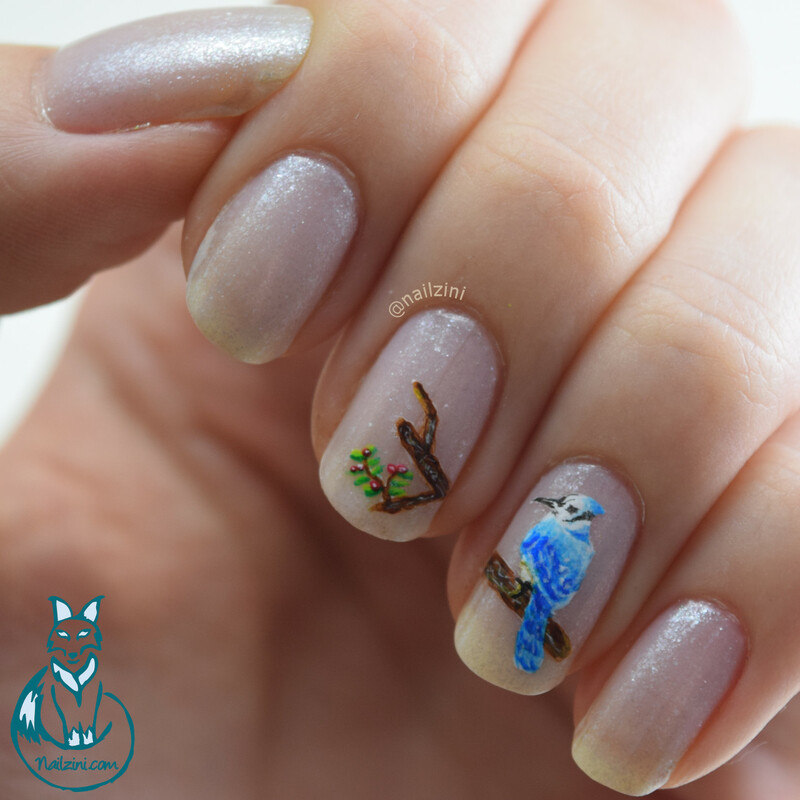 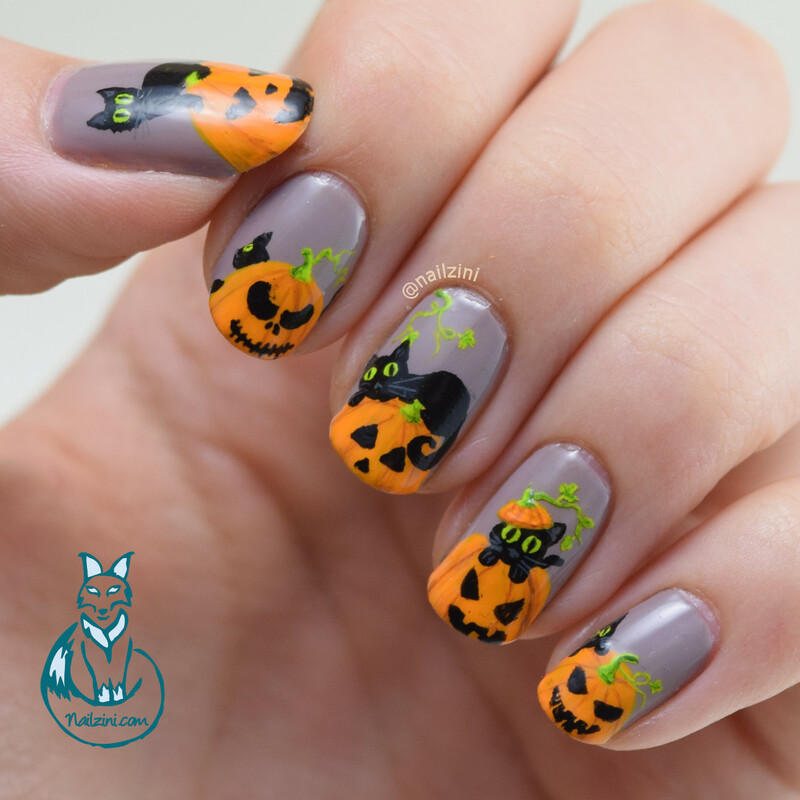 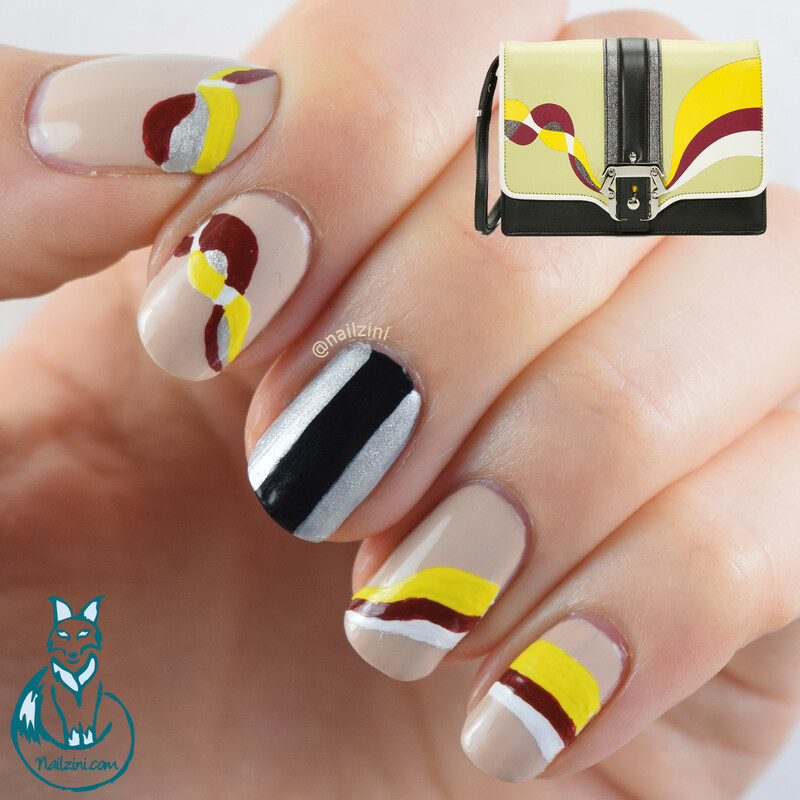 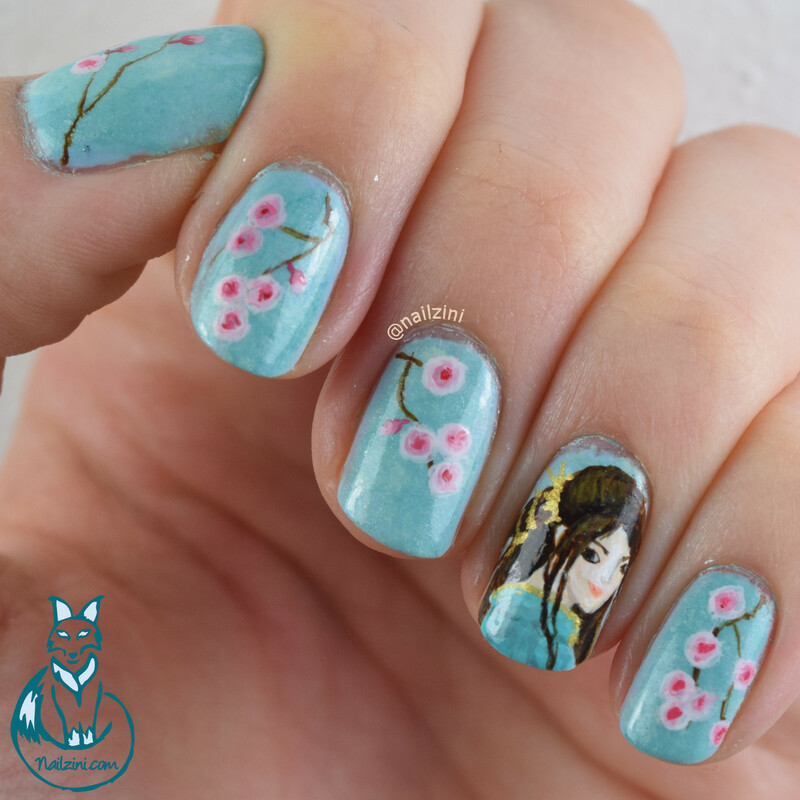 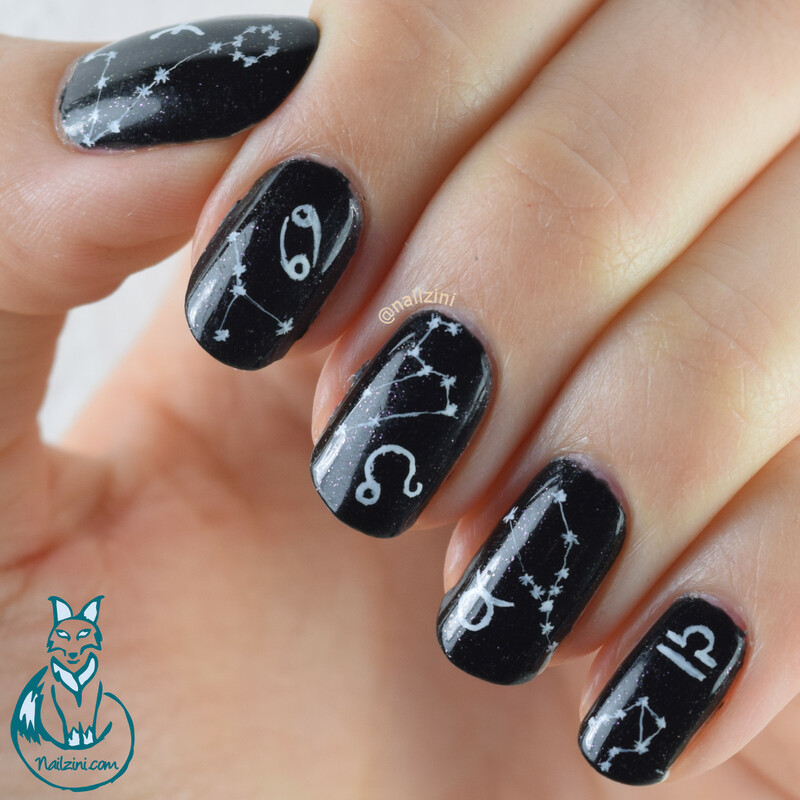 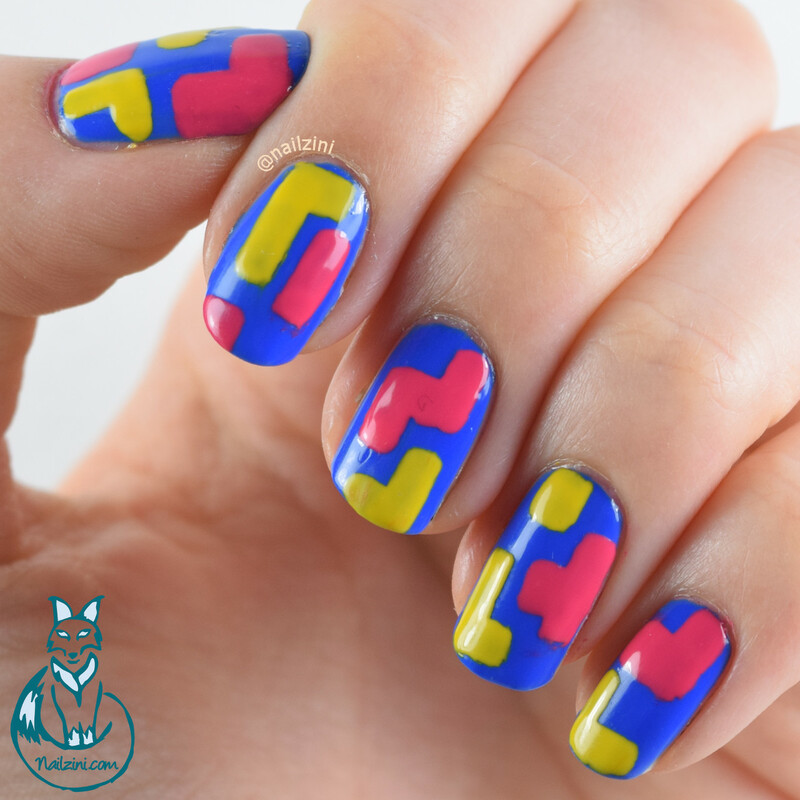 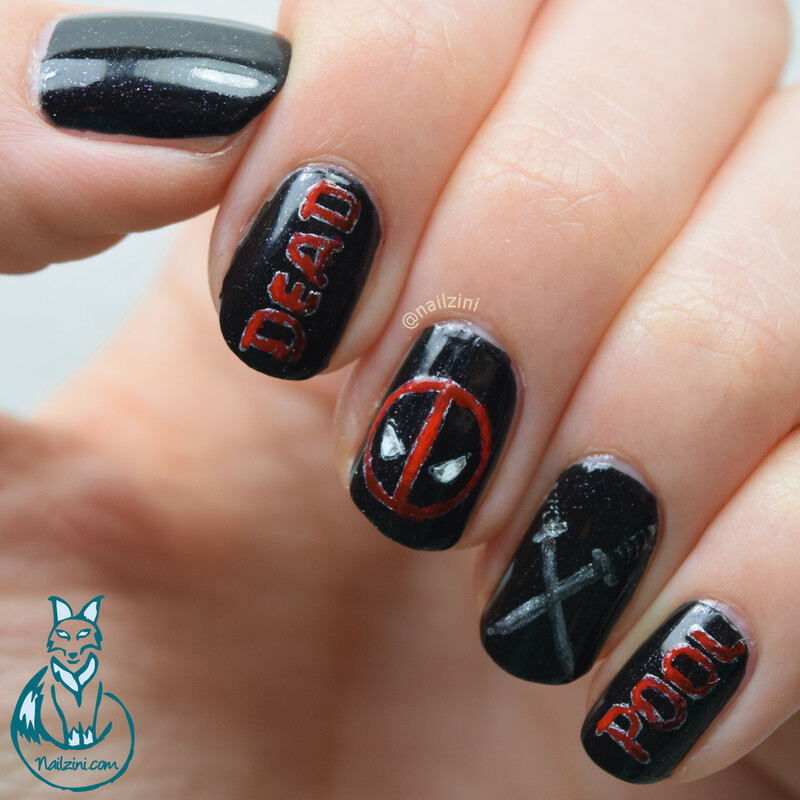 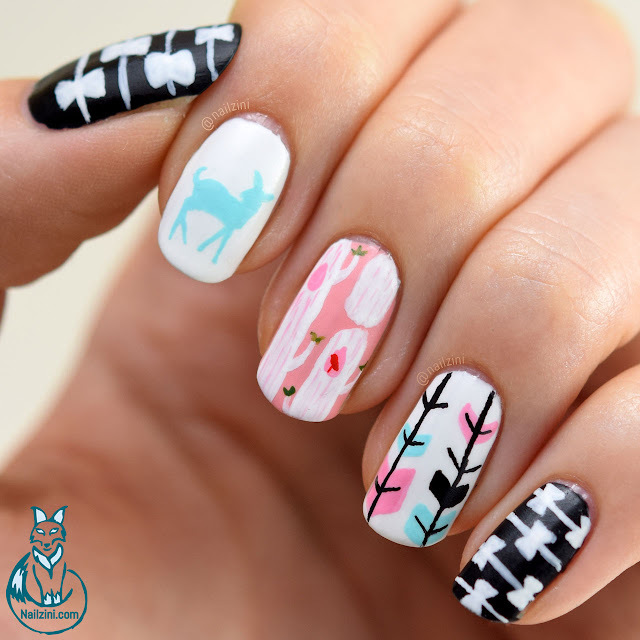 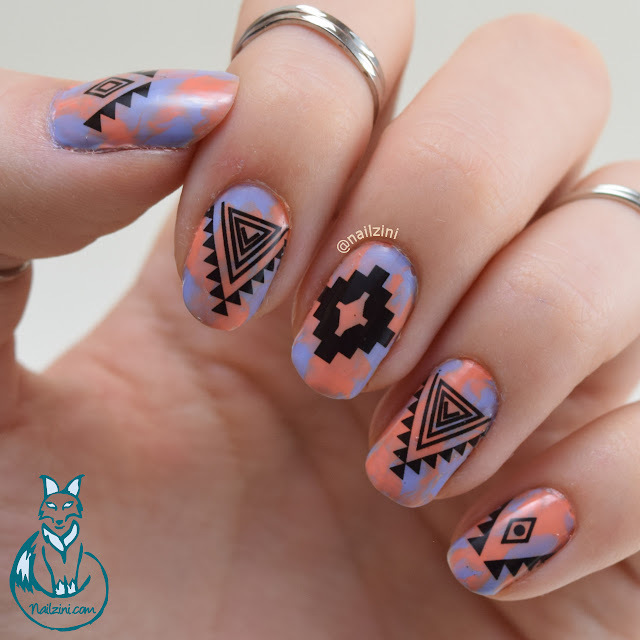 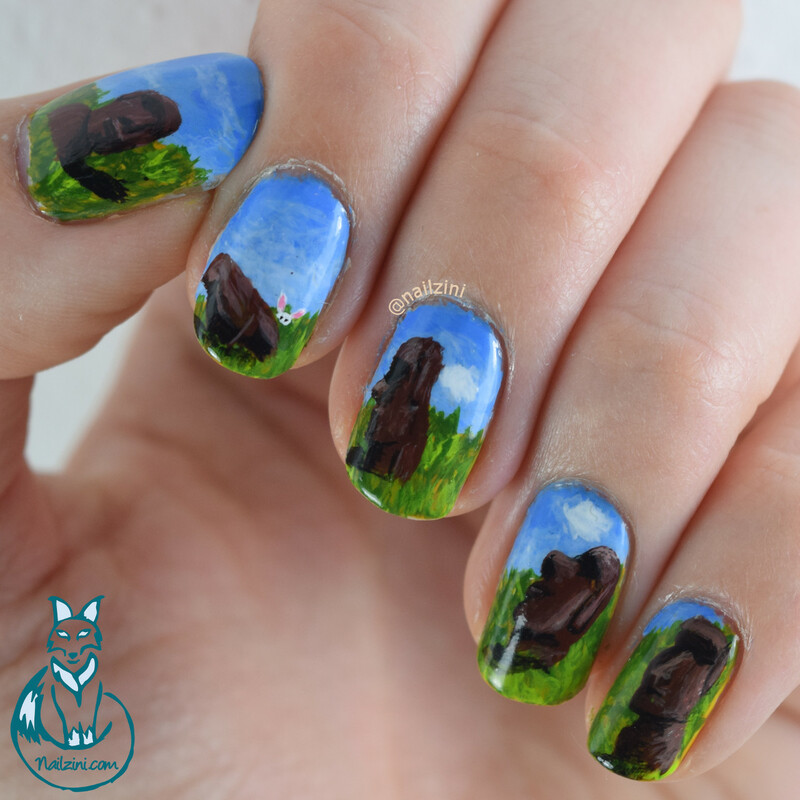 This design was made without using any nail art tools. 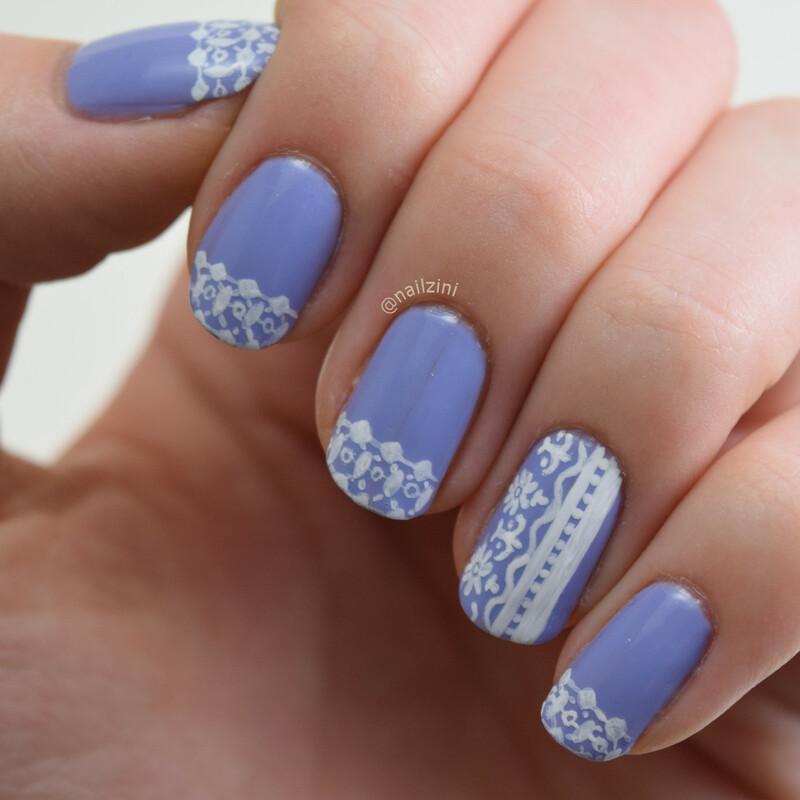 No vinyls, no stamping, and no detailed freehand! 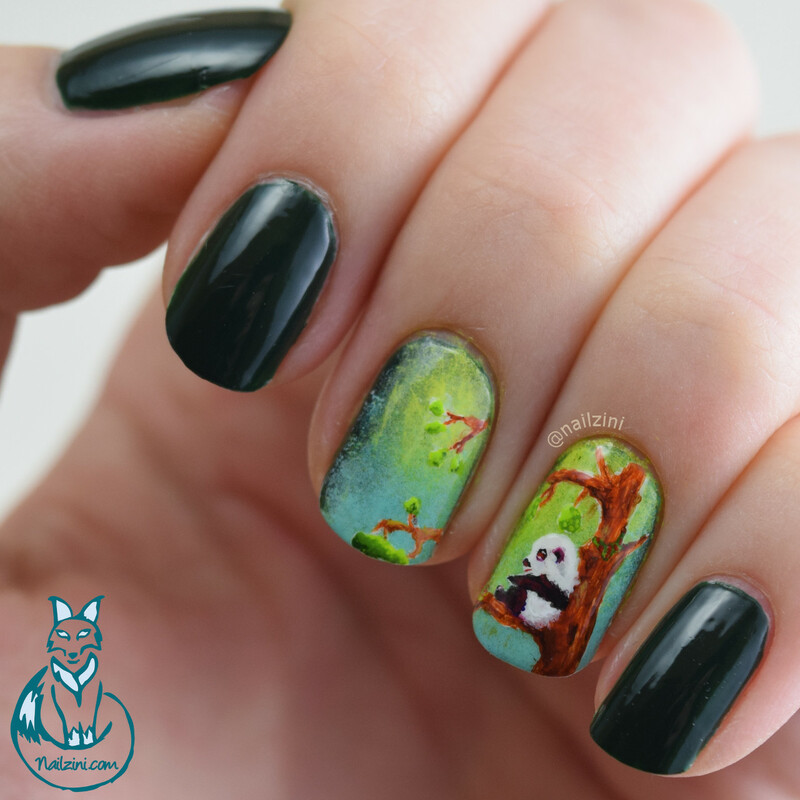 After the Alice Through the Looking Glass mini series it's finally time for some long overdue fall nail art. It's almost winter and I haven't done a single fall design yet! 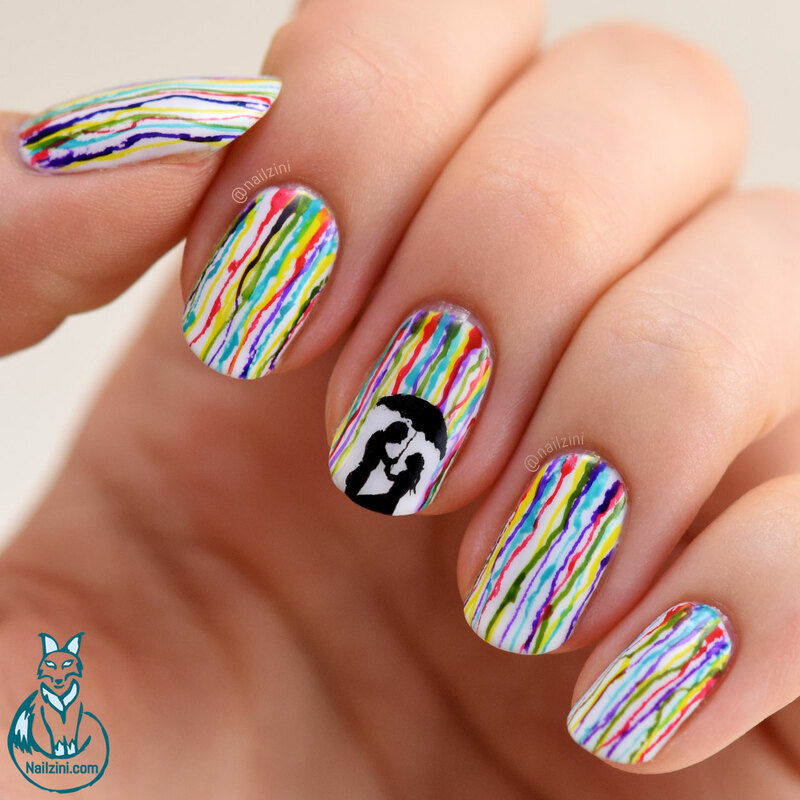 Since it's been raining non-stop here for the past week(s) I wanted to do something to make the rain fun and less gloomy. 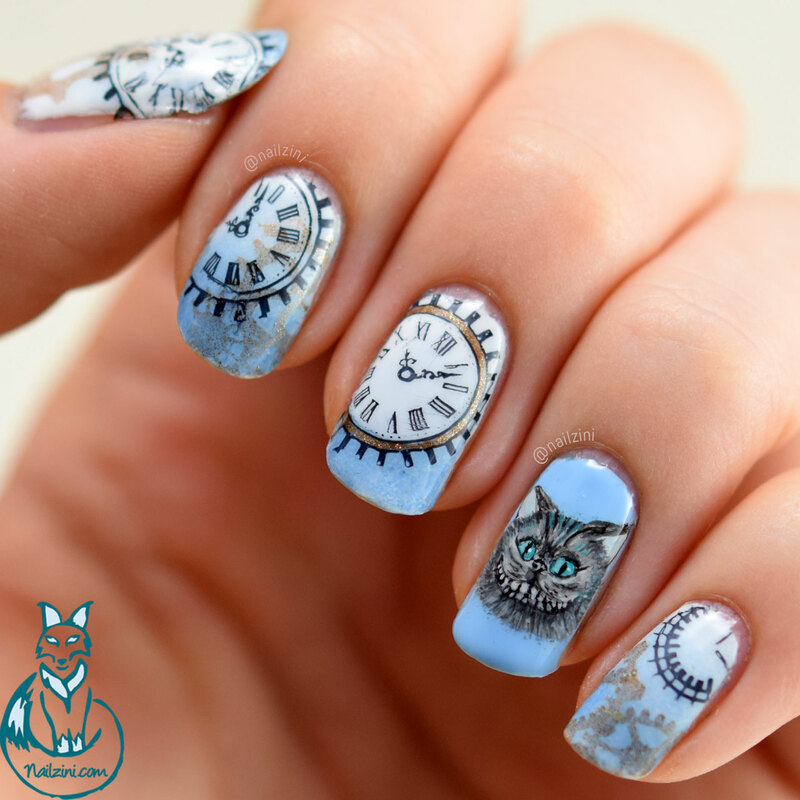 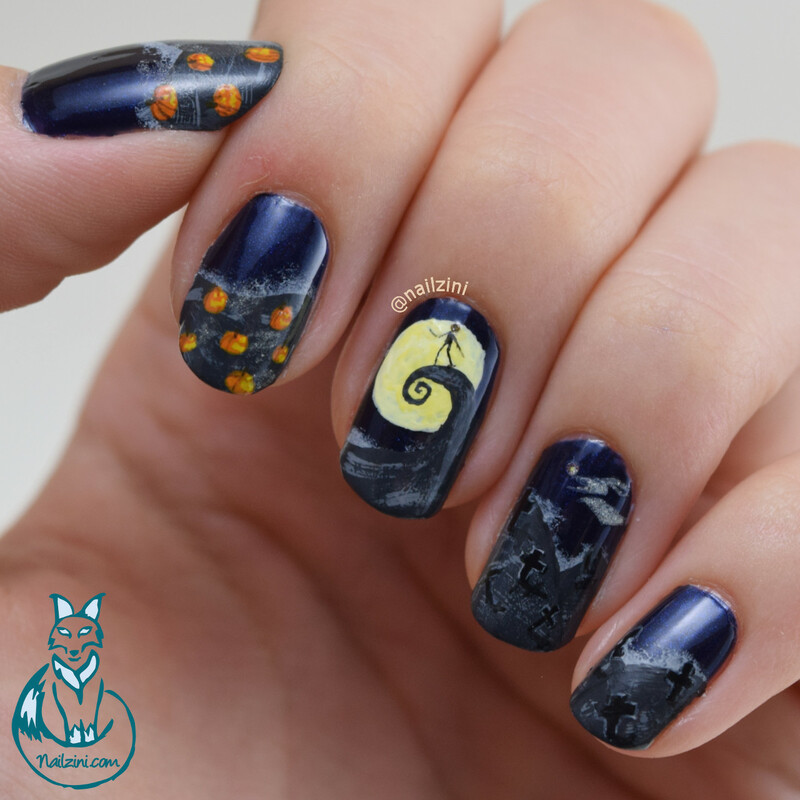 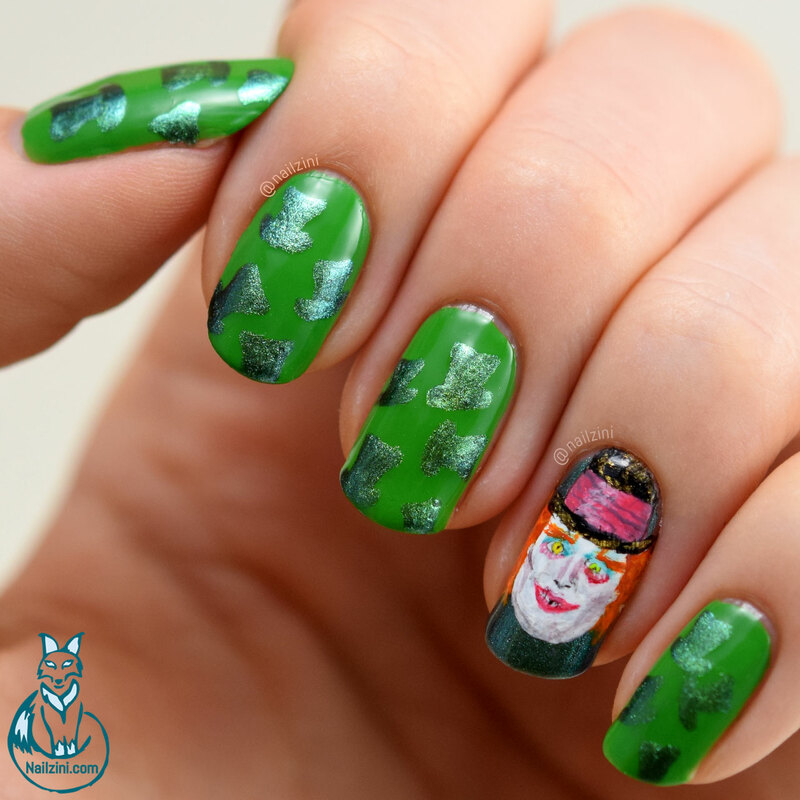 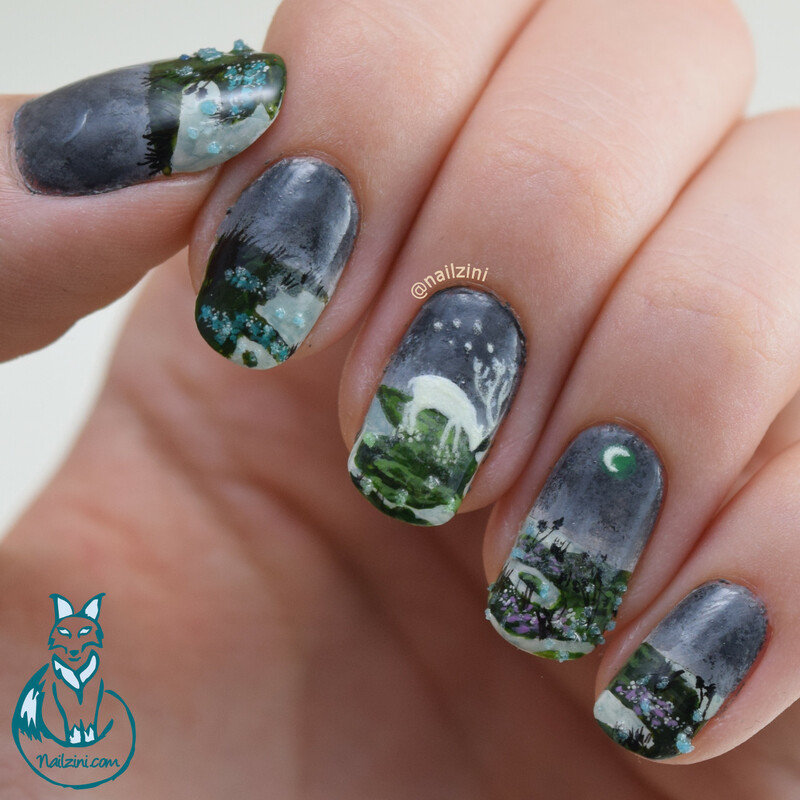 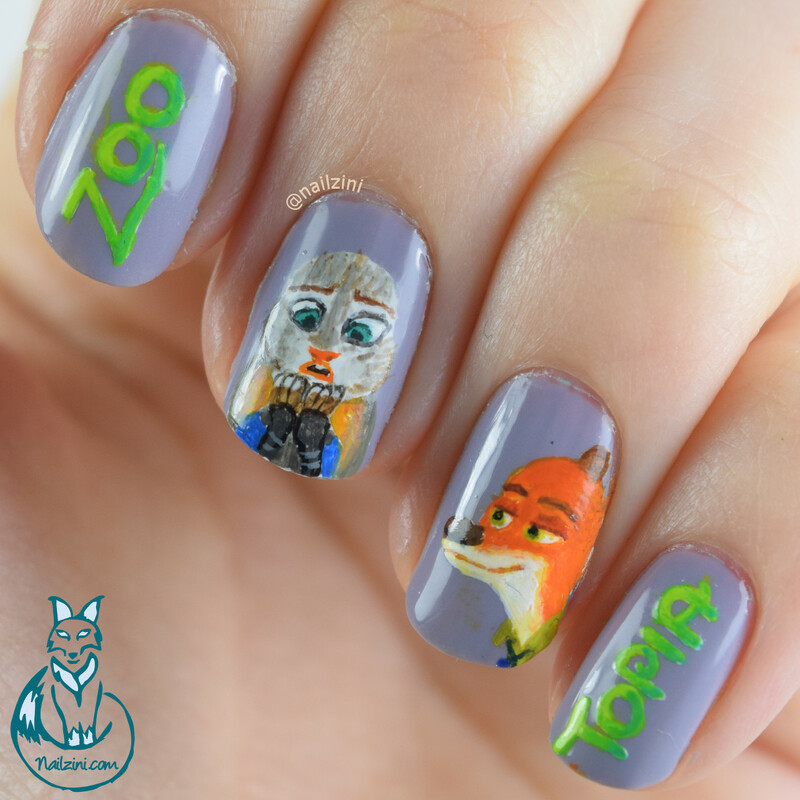 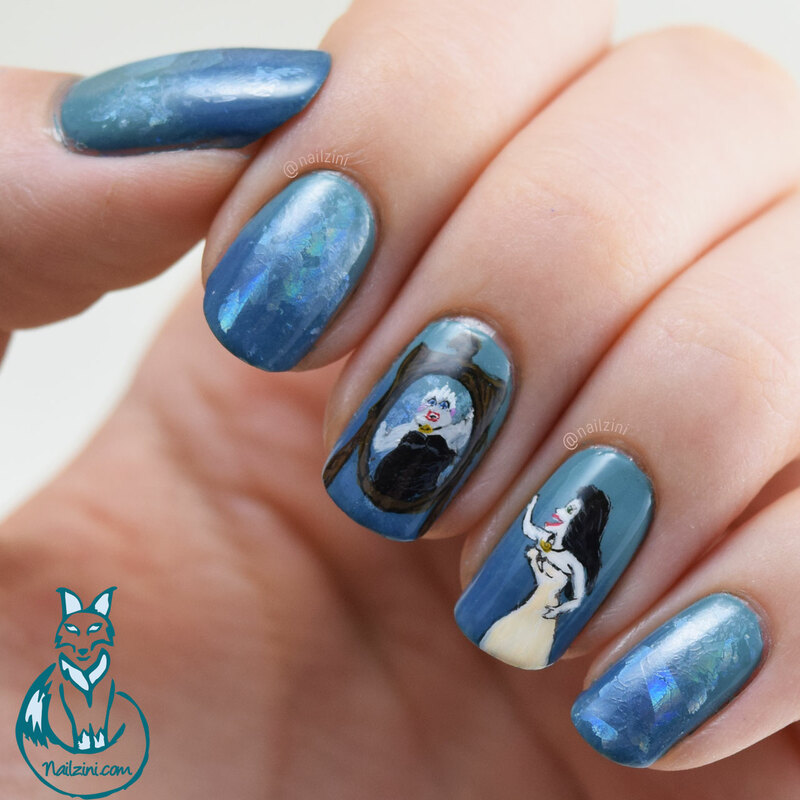 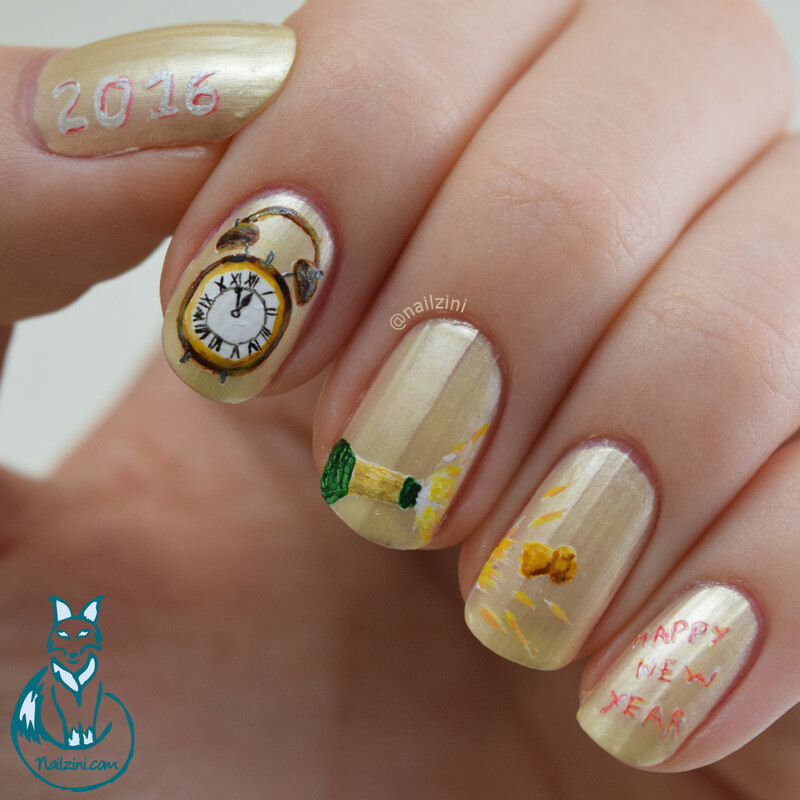 Time for part 2 of my Alice through the looking glass nail art mini series. 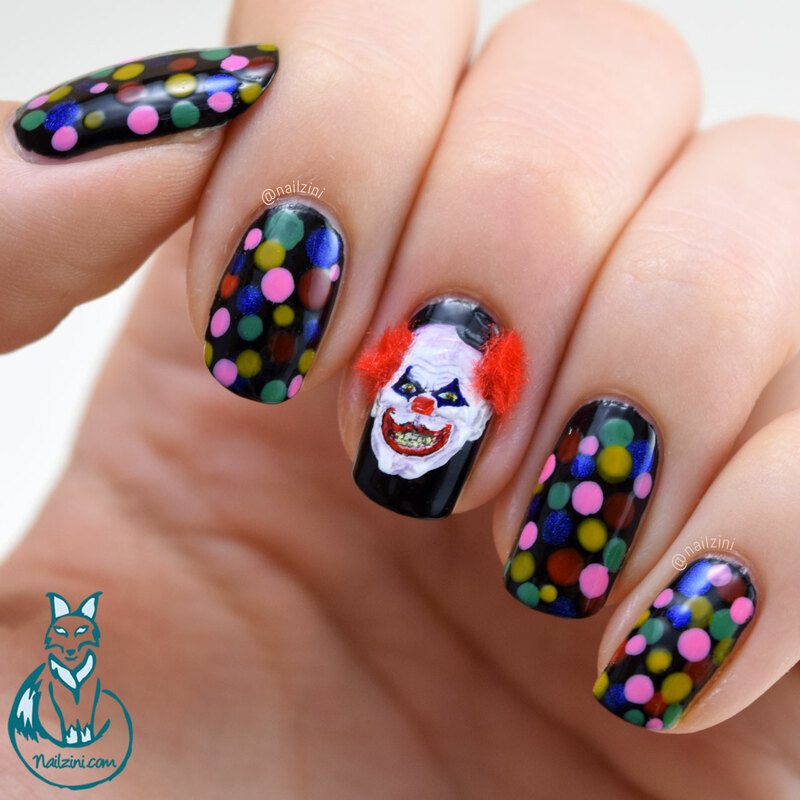 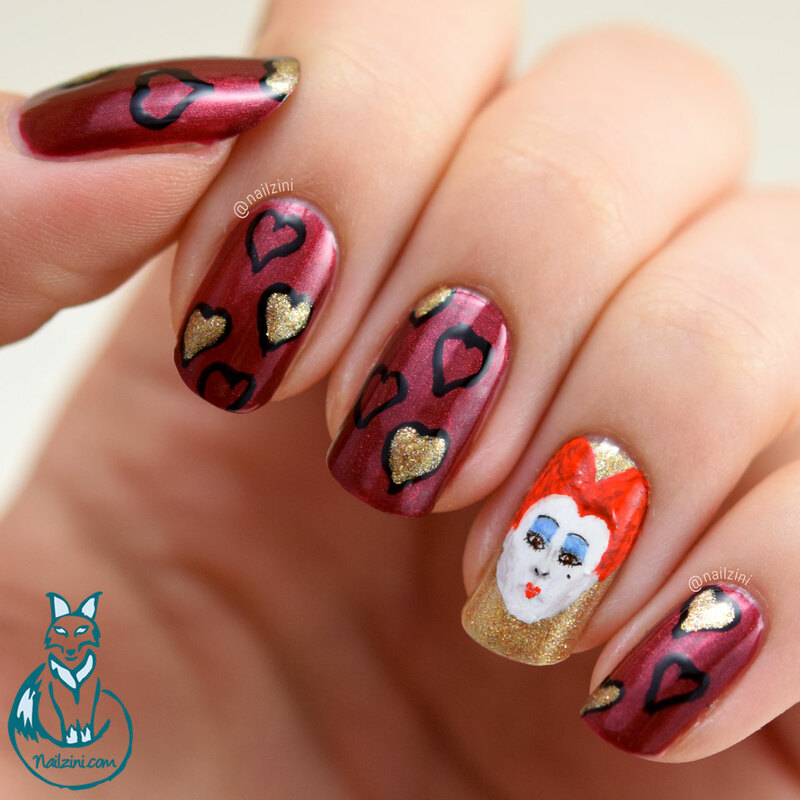 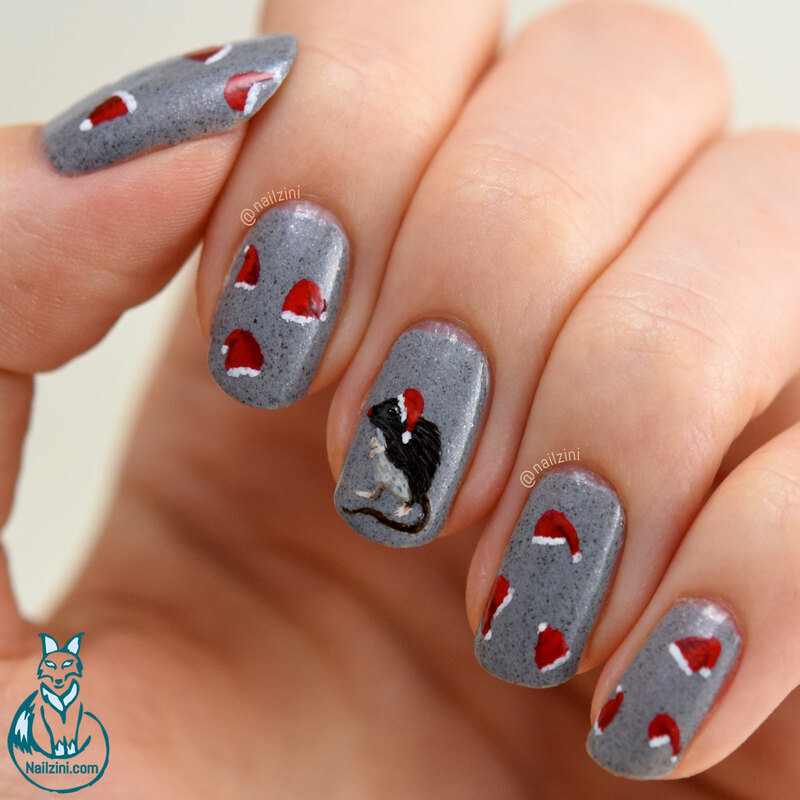 And since you can't have a movie without a good villain, you can't do Alice nails without the Red Queen!